People in mortgage arrears suffer shame and stress and feel they've been abandoned by the State, it has been claimed. They are often left with no legal representation despite threats of having their homes repossessed. They also claim there are no State bodies to support them adequately, according to a research project compiled by Community Action Network (CAN), a State-supported non-governmental agency. 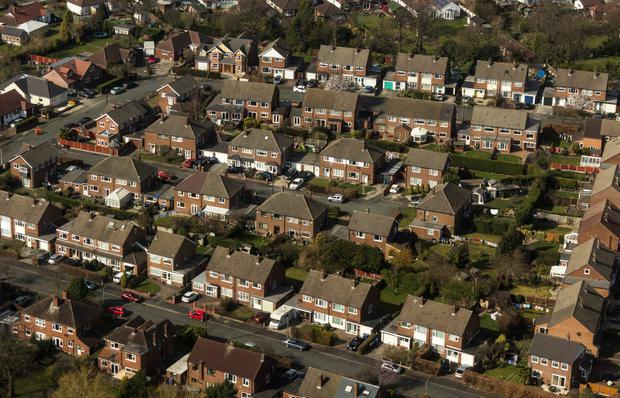 Some 66,000 homeowners are in long-term mortgage arrears, with CAN claiming that around 20,000 are facing repossession cases before the courts. The study found people in mortgage arrears face huge challenges and obstacles as they interact with banks, vulture funds and the legal system. That is one of the findings of the survey which looks at people's personal experience of being in mortgage distress or at risk of losing their home. CAN said that many people were still too embarrassed to admit they were in difficulty. Spokesperson Cecilia Forrestal said: "[We are] talking about people who are connected into their communities, their children are going to school, but the most staggering thing we've discovered is they are the most hard-to-reach group of people because they are silenced by a sense of shame, a sense of stigma and a sense of failure and of powerlessness about the situations that they find themselves in."